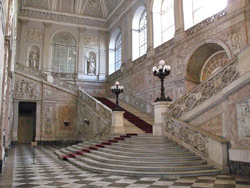 Meet with Your private English-speaking guide by the entrance of the Royal Palace of Naples. 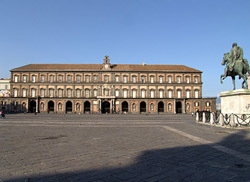 The imposing neoclassical Royal Palace of Naples was designed by Domenico Fontana and rebuilt by the Bourbons in the XVIII century. 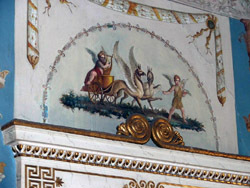 The eight statues on the façade are of the most representative Neapolitan kings of each dinasty. 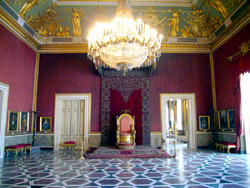 Inside, You can visit the Royal apartments, richly appointed with marble floors, tapestries, frescoes and baroque furniture. 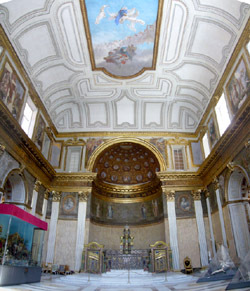 The library, established by Charles of Bourbon, is one of the greatest in the south, with more than 1,250,000 volumes.